FAISALABAD: The Federal Investigation Agency (FIA) on Thursday raided two schools in Faisalabad and confiscated all records. The raids were reportedly conducted at three branches of two private schools that were charging high fees from students. 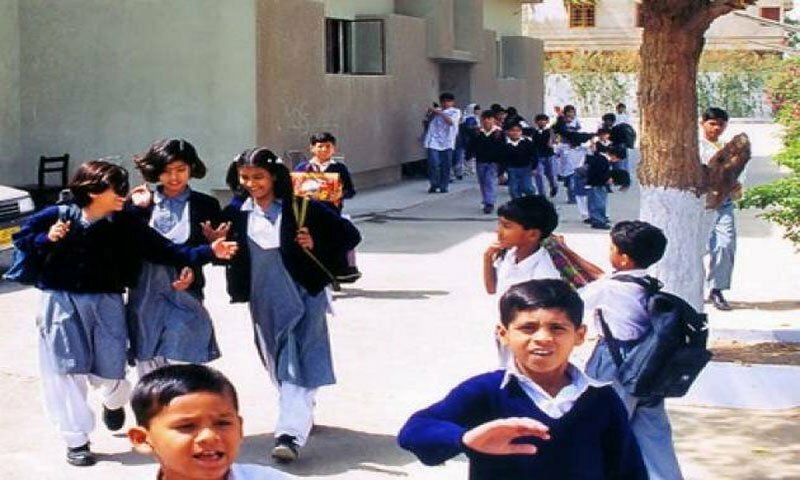 This development comes after the Supreme Court (SC) of Pakistan on Thursday ordered FIA to seize the accounts of all such upscale private schools. In the raid, reportedly carried out on the orders of the chief justice, the paper records were seized and computers were also checked for electronic records. The schools’ administration has also been asked to hand over more data.